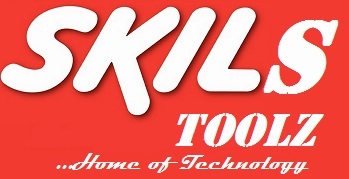 Mtn Musicplus seems to be forgotten and Mtn Bblite and Bbmidid seems not to be working but SkilzTools tries various ways to make you enjoy Free Browsing at low or no prices. I am here to introduce you on how to get Mtn 150mb for just #15. 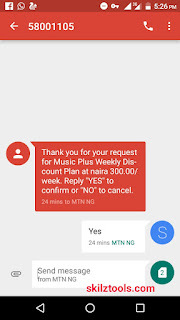 There were little changes made and it seems to confuse people on how to Subscribe to the latest working Mtn Musicplus MB blazing on Psiphon Handler, Netloop or Simple Android Server or Tweakware VPN. I advice you subscribe with #15 in your account balance so that you won't complain of Mtn using your money to browse instead of the Music plus MB. That's all. 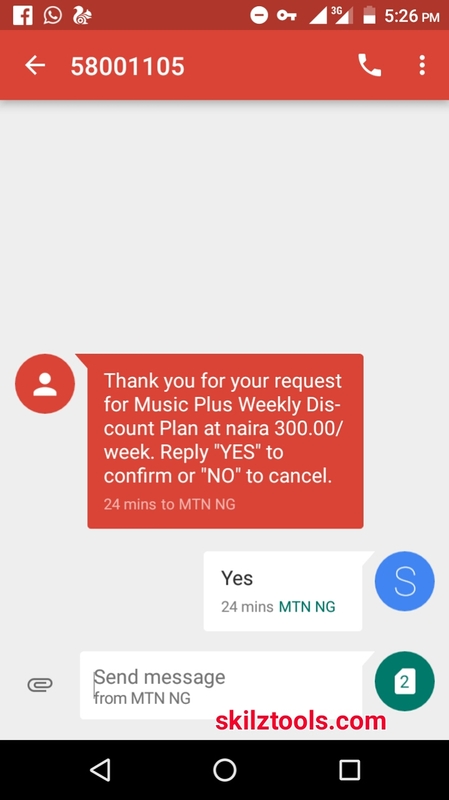 #15 will be deducted from your account balance and Mtn will send you a message that you have been credited with free #150mb for Musicplus. After you exhaust the 150mb and you want new one Then Send cancel7c to 5900 to unsubscribe the plan. After you exhaust the mb, Then repeat the above process again for another 150mb but make sure you have #15 account balance If not, it won't work. If you feel confused, ask using the comment box.